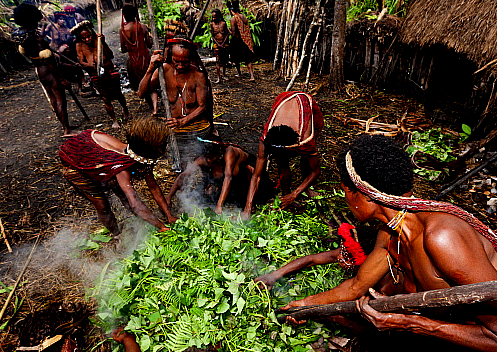 Koroway tribes live in the jungle only with their family or relatives, as they never stay in one big compound. Caused they are nomad people and they never life for such a long time in the one places, they have to moved to one and another places to get more food and animals to be hunt. Day 01: JAYAPURA ARRIVAL – DEKAI/YAHOKIMO (L,D) Arrive at Sentani airport of Jayapura, meet us and catch a regular flight to Dekai/Yahokimo with schedule ETD 11:00, it will be depend on weather. (baggage allowed for these flight is 15kg only per passenger, as you can leave your unnecessary baggage in Jayapura with us before leaving. (please note: the flights are delayed very often due bad weather, technical problem, operational of flight). Make more preparation in Dekai for the next day by charter motorized canoe. Rest of the day you may walk around Dekai villages to explore Dekai small town. Lunch and dinner will be provided by our cook. These flight very often delayed or canceled due to bad weather. 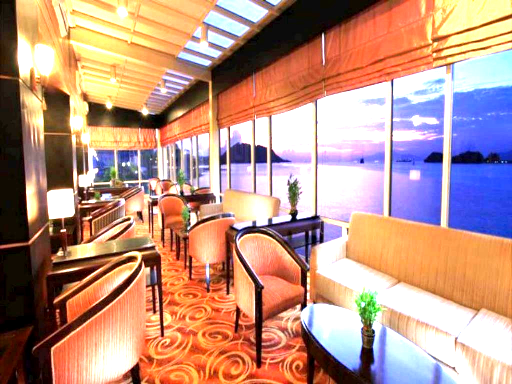 If canceled you shall be transfer to hotel and overnight stay in Jayapura again. Day 03, 04, 05, 06: KOROWAY ADVENTURE (B,L,D). 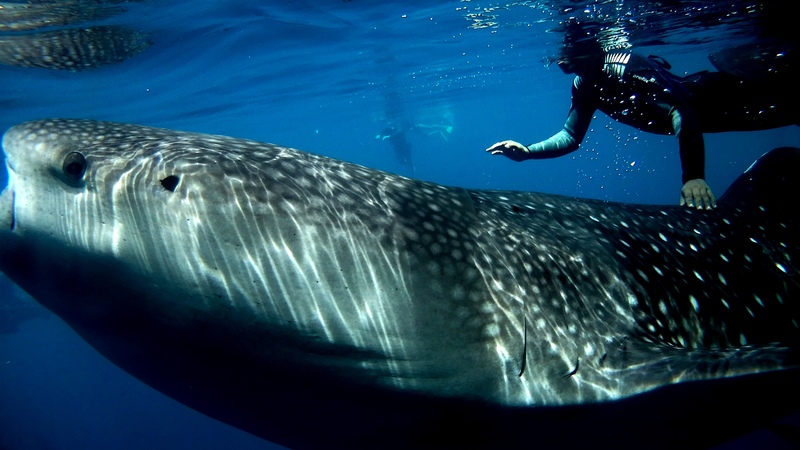 We will spend these 04 days adventure is some of the most pristine lowland rain forest in the world. Along the way we will try and stay with the various tribes those inhabit the region. Start our adventure by walking through the dense jungle, swampy, and we sometime walking up the single log. Our porter will free their hand to help you in the hard or difficult trail. After 4-6 hours walking we arrive the first Koroway camp (where some Koroway tribes life). 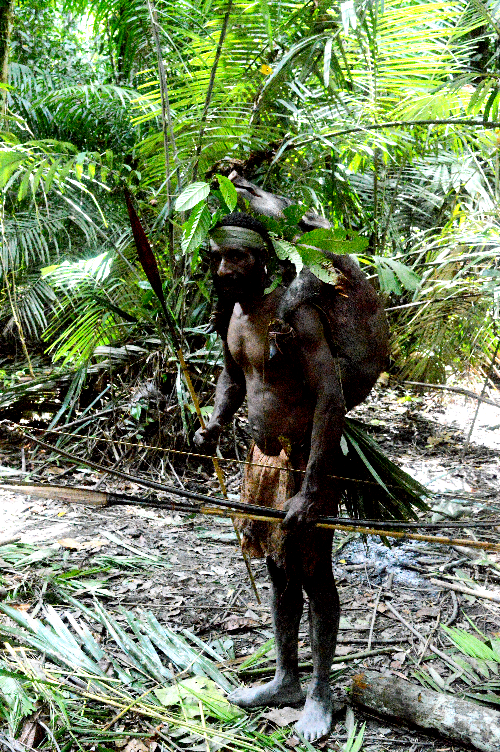 The Koroway tribes live in the jungle only with their family or relatives, as they never stay in one big compound. We can found 3 or 4 Tree houses in one camp only. Caused they are nomad peoples and they never life for such a long time in the one places, they have to moved to one and another places to get more food and animals to be hunt. Stay and overnight at tents. While the Canoe with their crews waiting us in this village while we doing adventure till we return. Day 07: JUNGLE – MABUL/BAYGON (B,L,D) The Last day trek we will be arrive in Mabul. We will consider where we would sleep in the jungle near Mabul or at village itself. Lunch en route, dinner and overnight at tents. Day 08: MABUL – DEKAI (B,L,D) Boat is waiting us in Mabul for a few days and drop us back for 6-8 hours from Mabul to Dekai Lunch en route, dinner and overnight at Simple Hotel in Dekai or at tents. After breakfast at your hotel, by car transfer you to the airport in approx 7 minutes leaving Jayapura for Makasar, Jakarta or Denpasar.